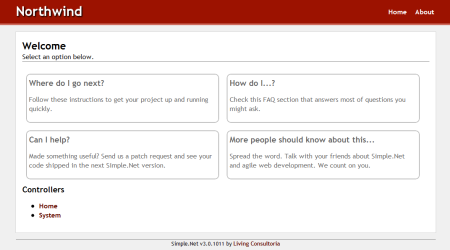 Simple.Net framework by Living Consultoria. Develop great web applications with little effort. 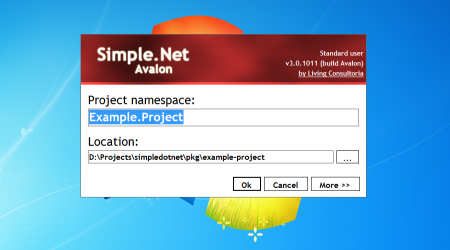 There are many ways to start using Simple.Net in your applications. We're gonna cover two of them. Download (or clone) the repository at github. 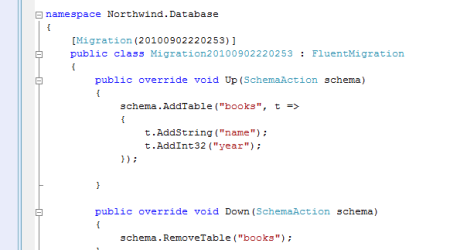 Download the latest build at CodeBetter's build server.